Home / Silver Coins / British Silver Coins / 2017 British Silver Britannia 1 oz. 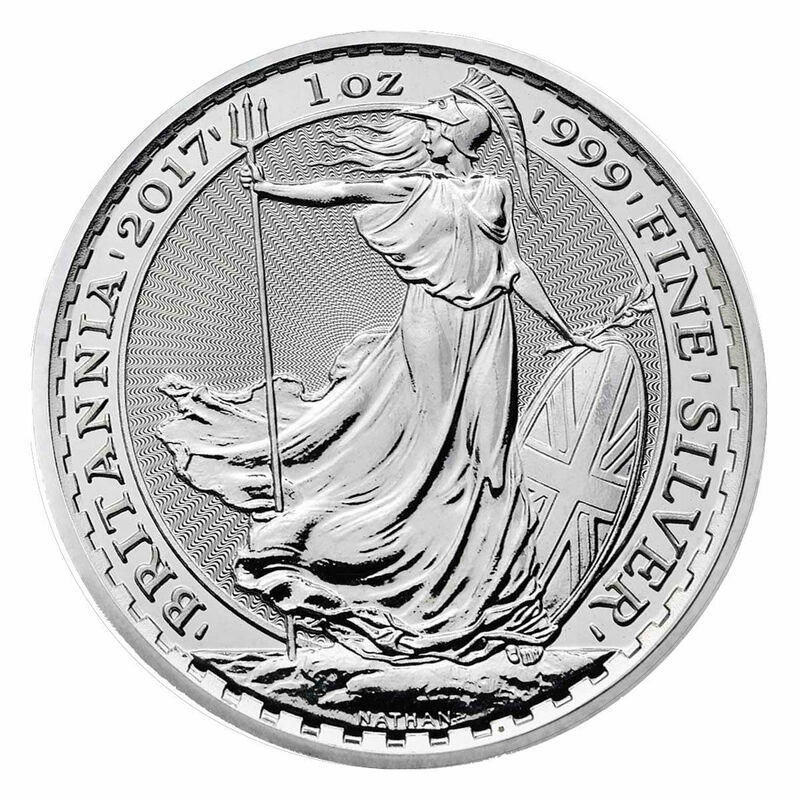 2017 British Silver Britannia 1 oz. 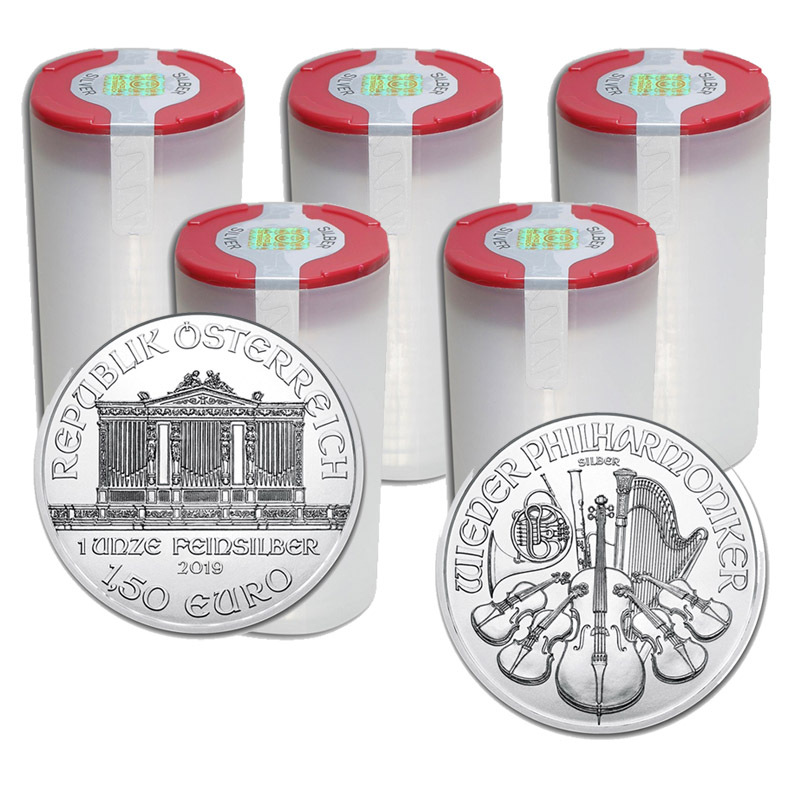 The official Silver coin guaranteed by the British government, the Silver Britannia Coin marks its 20th anniversary. 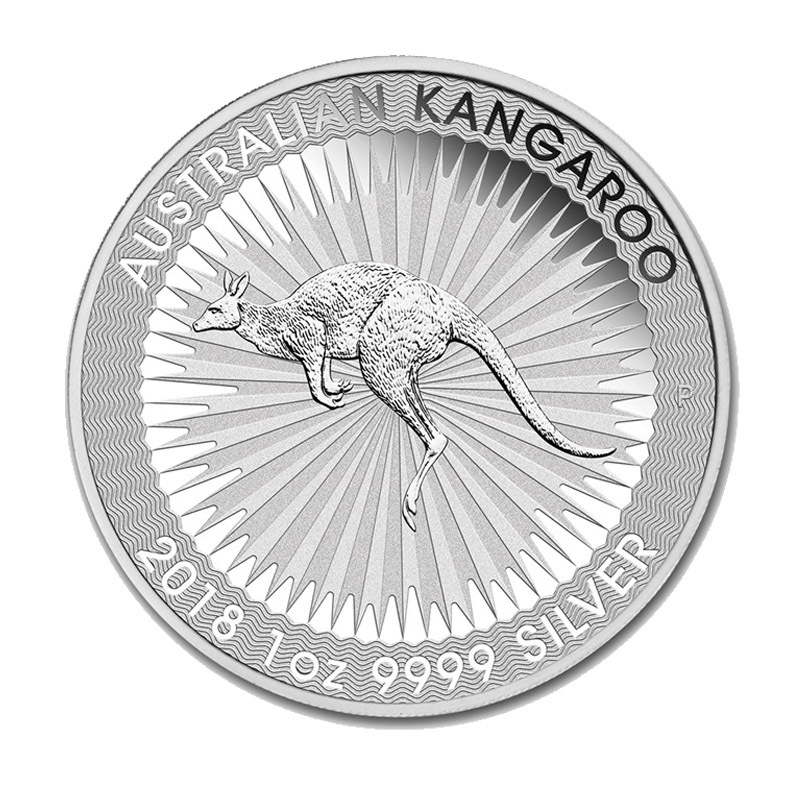 This coin is .999 pure silver with a face value of 2 British Pounds, making the Silver Britannia Coin a highly recommended silver coin from a European government mint. 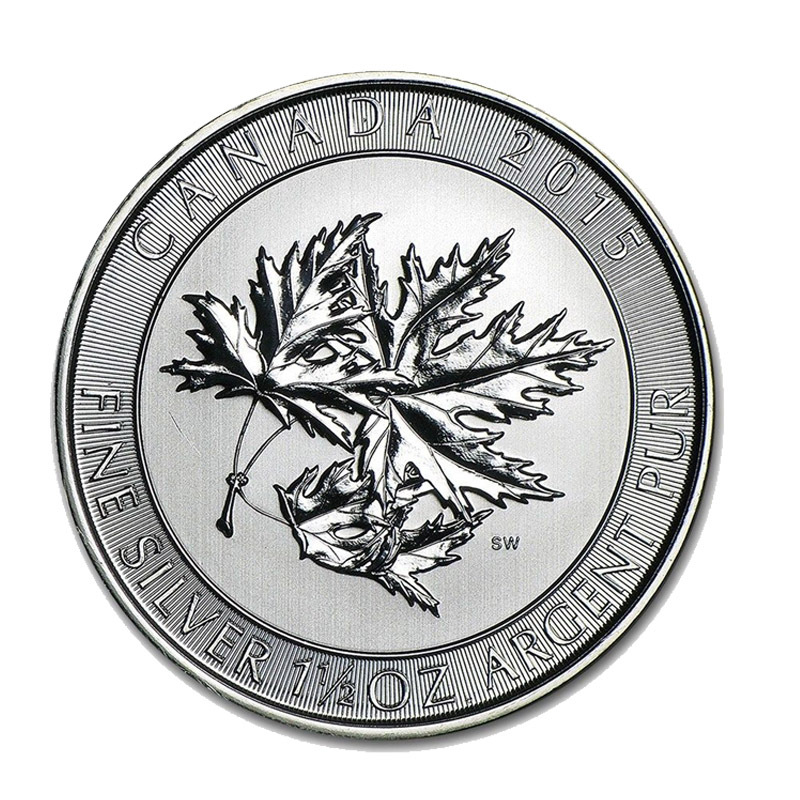 The first silver britannia coin release was launched in 1997. The front design of the Silver Britannia bears a female wearing a toga design with trident staff, purity of the silver britannia and the year of minting. 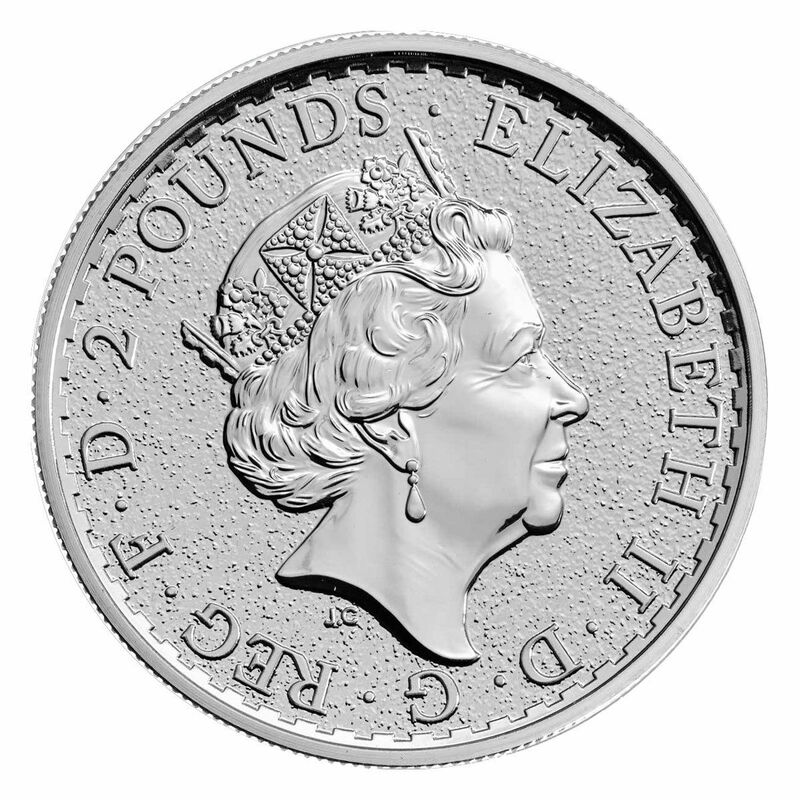 The obverse side bears the image of Great Britain’s Queen Elizabeth II in profile, and bears the inscription of her name, Queen by the Grace of God or (D.G. REG F.D) along with the coin’s face value. 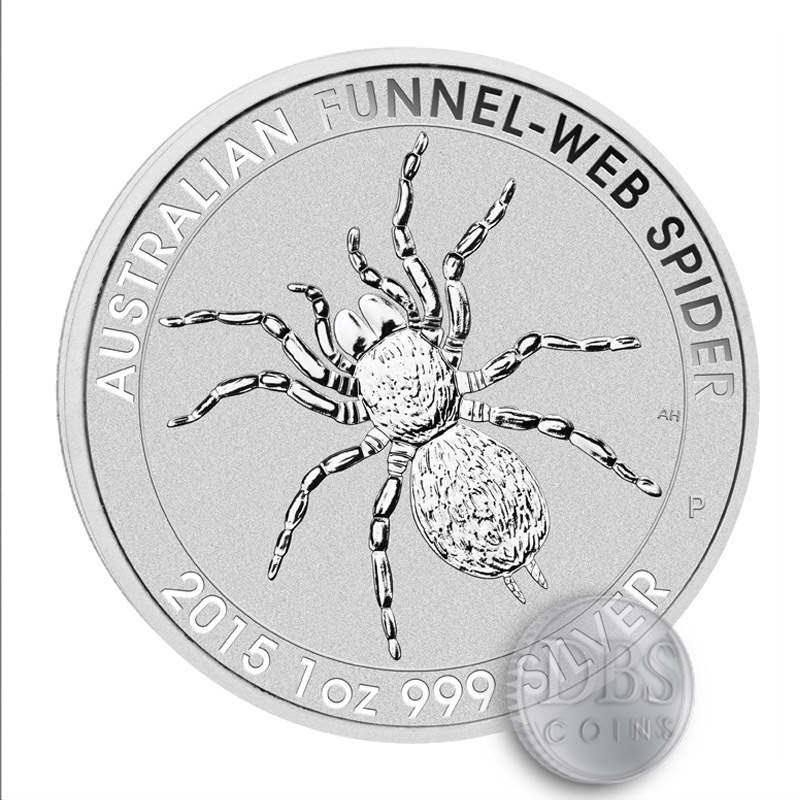 The Fineness and simple beauty make the Silver British Britannia Coin an excellent and timeless asset for any investor. 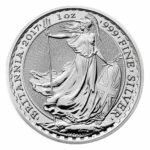 Please contact us if you have any questions regarding the New 2017 Silver Britannia Coins. 888-327-9205. *Spot prices current as of 5:33am PDT Apr. 24th, 2019.